The Global 2000 Report to the [US] President is the first so far the only global environmental/developmental study prepared by a national government for its head of state (President Jimmy Carter, in this case). Global 2000 study is based on the integration of a number of sector-specific projections, such as food, energy, population, and environment, most of which were prepared by US Government agencies. As the study director, I can say that the Global 2000 report was possible only because of the contributions of many people, especially the core study team members: Russell Ambroziak, Samuel Baum, Donald Bogue, John Boland, Patricia L. Cahn, Robert Cahn, Nicholas Carter, Ned Dearborn, Walter Dupree, Peter Freeman, Richard Hennemuth, Fred Howard, Judith Johnson, John Kammerer, Walter Langbein, Jeffrey M. Maclure, Allan Matthew, Alan C. More, Patrick O'Brien, John Pearson, Jennifer Robinson, Bruce Ross-Sheriff, Ken Sherfey, Peter VanderWerf, and Louise Neely. Political leadership was also important and included Charles Warren (succeeded by Gus Speth), Patsy Mink (succeeded by Thomas Pickering), Story Shem, George Bennsky, Lindsey Grant, Dolores Gregory, Donald King, and Lee Talbot. Global 2000 sold 1.5 million copies in nine languages and had much influence. The original English and some of the translations are provided below as PDF files. There are three English language editions of the Global 2000 Report, the one by the US Government Printing Office (GPO), one by Pergamon Press, and one by 7 Locks Press. The Global 2000 Report to the President: Entering the 21st Century, Volume One. See: Global 2000 Vol. 1 (14 MB). The Seven Locks edition (1.7 MB) includes a special foreword by President Jimmy Carter. 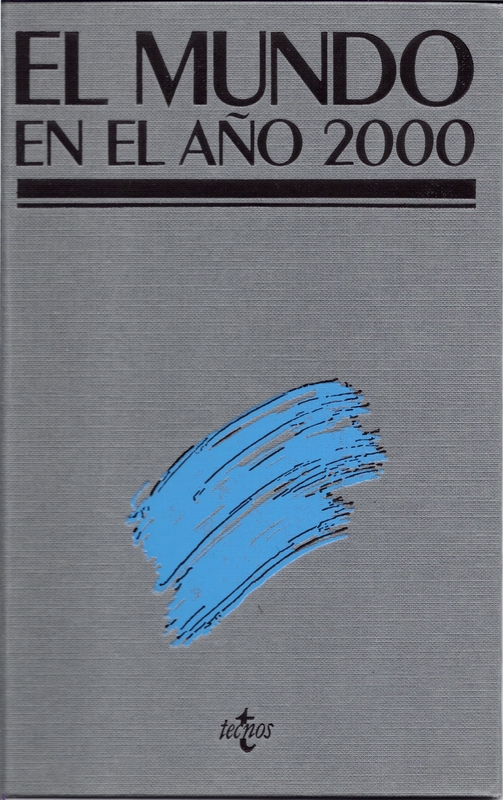 Pergamon Press reprinted all three volumes of the Global 2000 Report. The preface of Vol. 1 of the Pergamon Press edition (0.7 MB) provides an overview of the origin and development of the Global 2000 project. The Chinese translation (3 MB) was arranged by Mr. Lin Zixin, then the head of the Institute for Scientific and Technological Information for China (ISTIC). The French translation of Vol. 1 (5 MB) is provided here. I have no record who preformed the translation, perhaps the US embassy in France. The Hungarian translation (11 MB) was arrange for and published by Mezögazdasági Kiadó, Budapest. There are two Japanese editions of Global 2000. One covers both Volumes 1 and 2 and one (the one I have scanned) focuses on Volume 1 (9 MB). Both Japanese editons are beautiful designs. The U.S. Embassy in Mexico arranged a translation of Vol. 1 into Spanish. (7 MB). 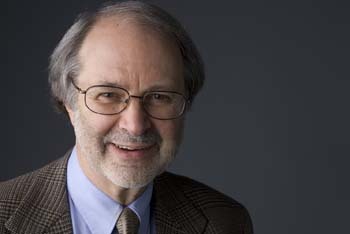 Copyright © Gerald O. Barney 2009. This material may be reproduced with acknowledgemert of the source.